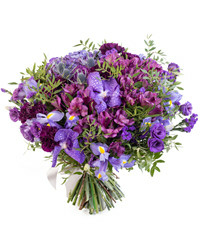 With Cyber-Florist.com, you can delight loved ones with orders of flowers, fruit arrangements and even live butterflies shipped to their home or workplace in Moscow! 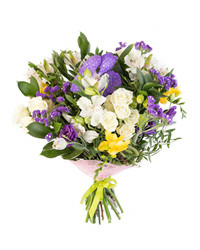 It is easier than you might think to have joy and happiness delivered to the people you love! 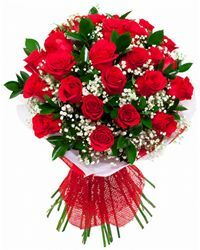 Even if you are separated by long distances, it is not a problem to organize a romantic surprise or send flowers as a sign of love and respect thanks to Cyber-Florist.com. 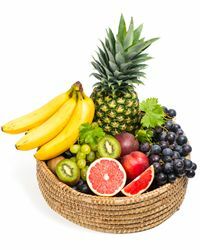 Offering delivery in Moscow, our extensive catalogue meets any need. 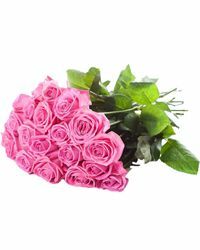 We can provide you with a huge selection of cheap flowers in Moscow, and we’re sure you’ll find our premium service to your liking. 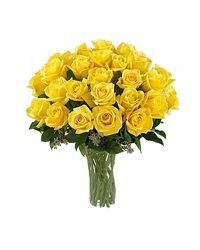 You can use our website to order flowers and gifts to Moscow from anywhere in Russia, Europe, or the rest of the world. 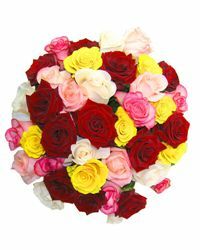 We have more than 15 years of experience in delivering flowers to Moscow and prove it with fantastic products and services! -	Flowers and toys and more! If you’re having hard time finding exactly what you want just let us know! 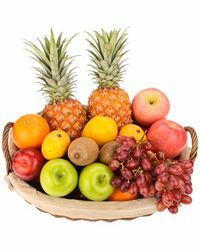 Send us your custom order using the link here, and we will find whatever you need to delight the recipient. We have been in the business for more than 15 years, and we believe that we have mastered the art of satisfying our customers. 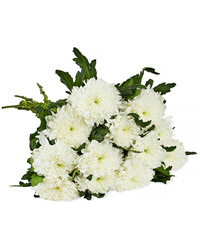 Have a look at this gallery of images to see how happy people are after receiving their gift and flower deliveries from us. Are you looking for a gift for a birthday, St. Valentine’s Day, or for no particular reason at all? 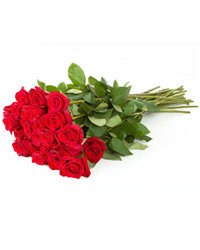 Well, Cyber-Florist.com is here for you! 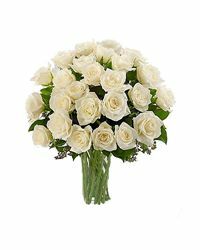 We can deliver flowers and gifts in Moscow and many other cities throughout Russia; our delivery network encompasses almost the entire country. 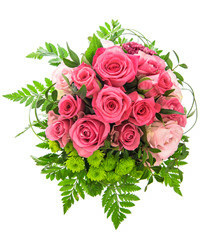 You can order flowers and gifts online, even if you’re in another city or on a different continent. 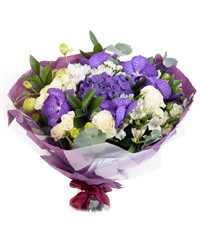 We can deliver your gift on the same day or on any other designated date, which you choose when placing an order. 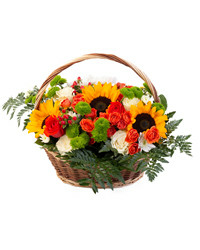 Are you looking to place an order for a flower or gift delivery in Moscow? Naturally, you are probably wondering just where to start? 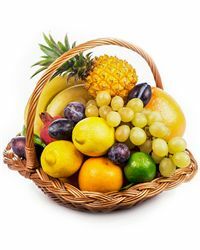 First, you will need to decide what you would like to send: flowers, baskets of sweets or other gifts, or something entirely customized and unique. You can use different search filters in our catalogue to help you with process. Once you’re done, you have to select the delivery date and the city of delivery. 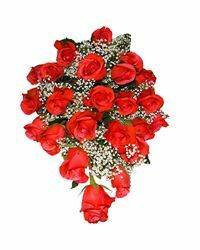 We will deliver your gift personally to the recipient on the date you choose. We even offer same day delivery in Moscow if you place your order before 12 PM local time. Please also note that during holidays (St, Valentine’s Day, International Women’s Day, New Year etc.) our standard delivery policy applies. 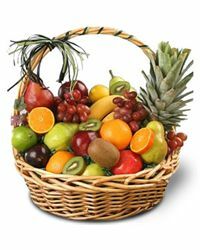 Neither distance nor any other circumstances can keep us from delivering your gift to the recipient. Send joy and happiness to the people you love and care about! 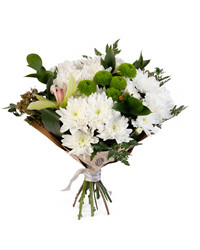 Cyber-Florist.com is here to make flower delivery in Moscow easy. Our customer service lines are open 24/7.